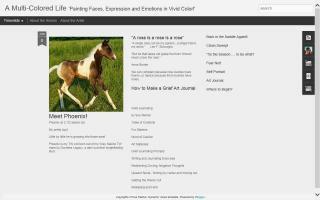 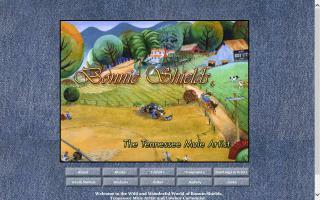 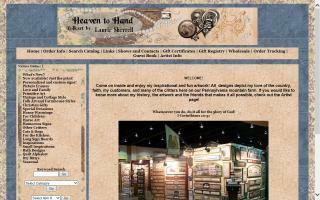 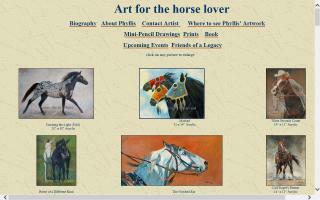 United States Horse Art Directory - O Horse! 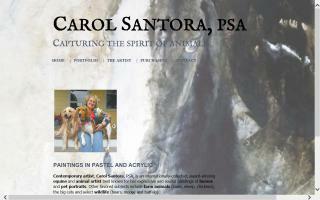 Expressionist animal painter Carol Santora, PSA, captures the spirit of animals in soft pastel. 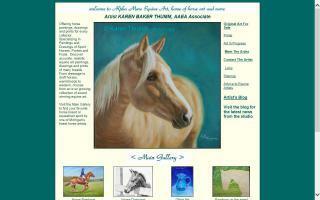 Her Kennebunk gallery, Santora Fine Art, displays her work, including cows, horses, wildlife, such as bears, moose, and the great cats, and commissioned animal and pet portraits. 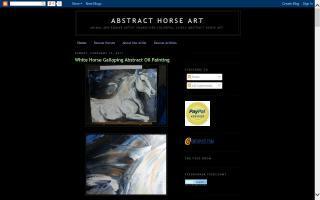 Santora is an award-winning, internationally collected artist who expresses her passion for the animals she paints with excitement and energy, pushing the boundaries of color.